Howard Phillips (H.P.) 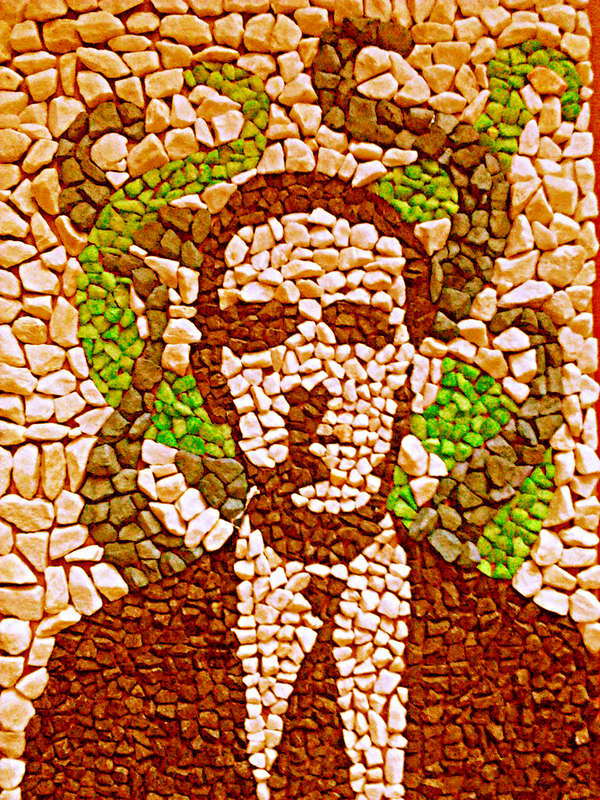 Lovecraft (August 20, 1890 – March 15, 1937) was an American author of horror, fantasy and science fiction. His major inspiration and invention was cosmic horror — the fact that life is incomprehensible to human minds and the universe is fundamentally alien. Lovecraft’s writings were influenced by Edgar Allan Poe, and like Poe, was virtually unknown and only published in pulp magazines before he died in poverty. Fortunately for us, he is now regarded as one of the most significant 20th-century authors in his genre. I like to describe Lovecraft’s works as eloquent, cerebral, and very curly-q-ish. The following clip is the first paragraph from his short story “Beyond the Wall of Sleep.” I know it might be hard to read at first, but take one sentence at a time. Savor it. Let the sentence linger on your tongue, in your senses. And let his reflections about dreams open your own thoughts. Nice. It’s no surprise that Lovecraft found dreams an inspiration. I’m surprised he got any sleep! I know. I have his complete works on my bed headboard, and have read about 4-5 so far…what depressing, scary, magical thoughts! Lit to chew on here. Thanks. He’s so curlique deep…must be that turn of the century thing.